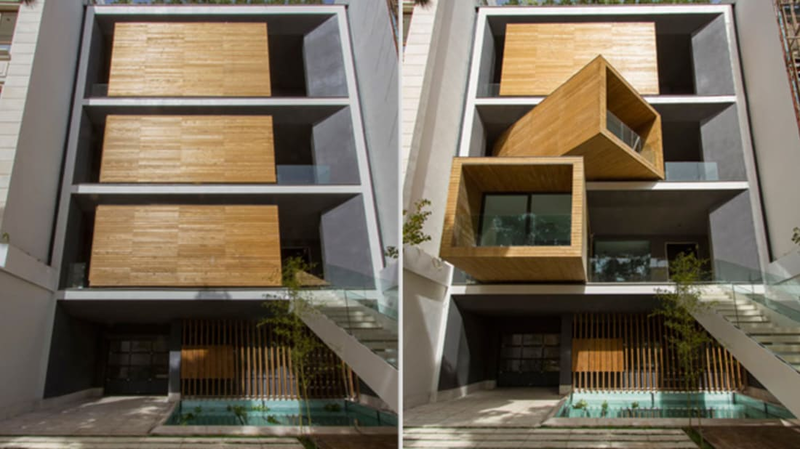 Built in Tehran in 2013, the Sharifi-ha House, designed by architecture firm Next Office, is the perfect residence for those looking for flexibility in their living situation. 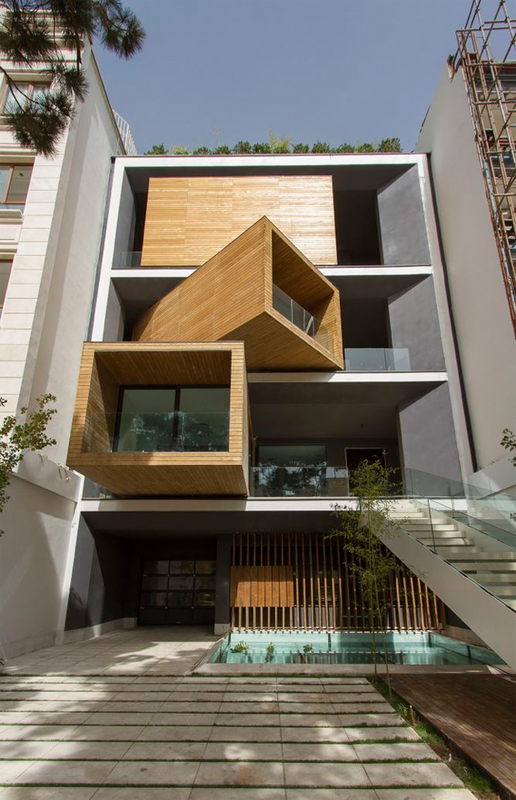 Depending on the weather, the owner can rotate the rooms of the house to face in or out. 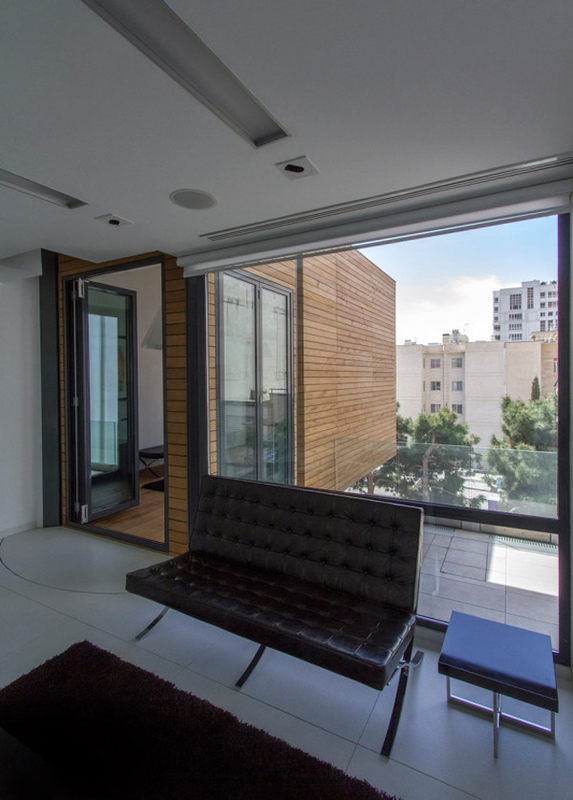 With a push of a button, the rooms can be open or closed to let in different amounts of light. 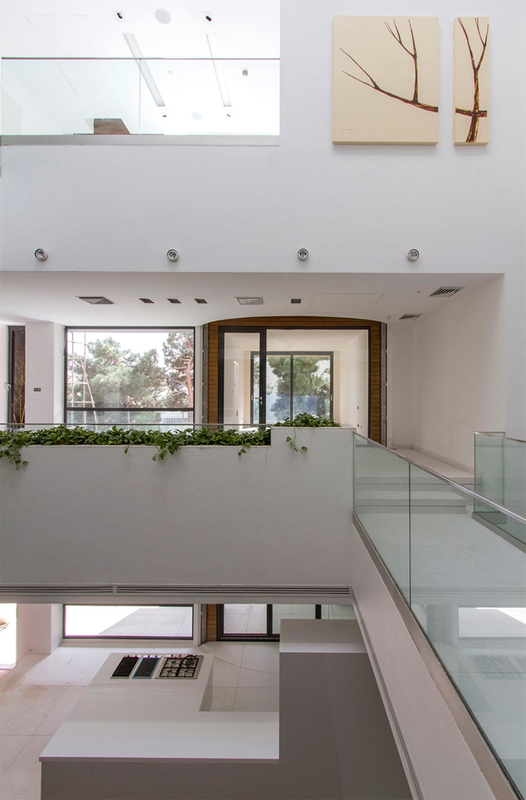 Rotating the rooms outward creates a large terrace and changes the shape of the home. The rooms turn using the same mechanisms used to turn theater seats or cars in a showroom. The three rotating rooms are the breakfast room, guest room, and home office, but the owners of the home can change the rooms to fit their needs. The firm also says that they found a way to minimize vibrations during rotation. “The house adapts to the functional needs of its users," the website explains. 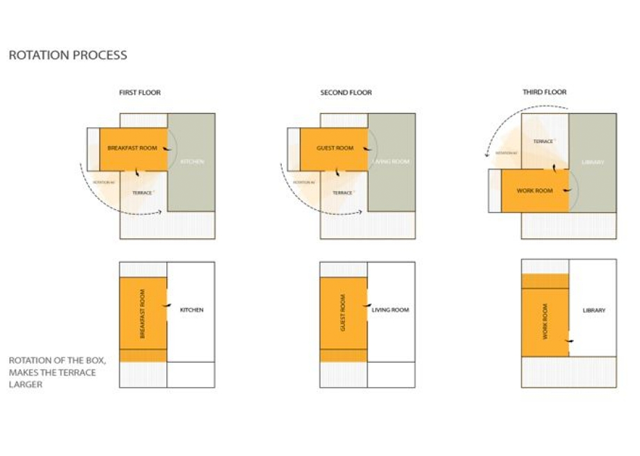 "For instance, depending on whether there is a guest or not, the guest room (located on the second floor) can be reconfigured for the different purposes." The unique structure takes advantage of its narrow but deep lot. 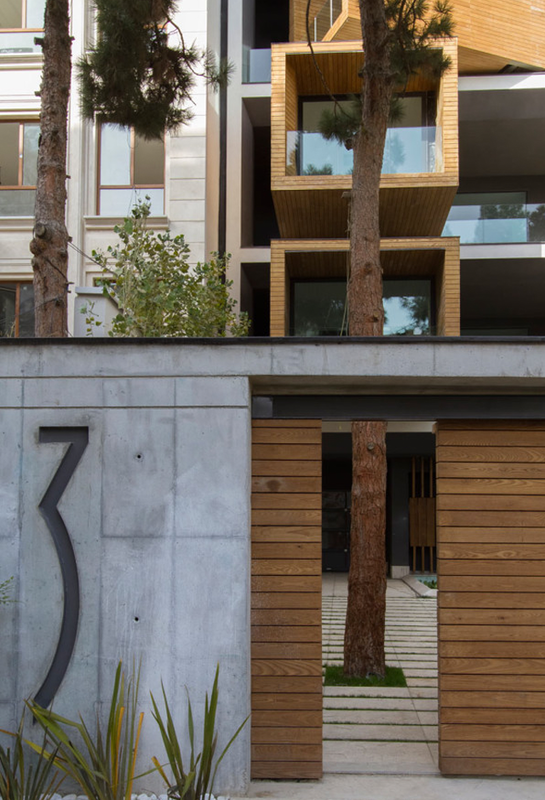 The home has seven floors and boasts 15,069 square feet of space. 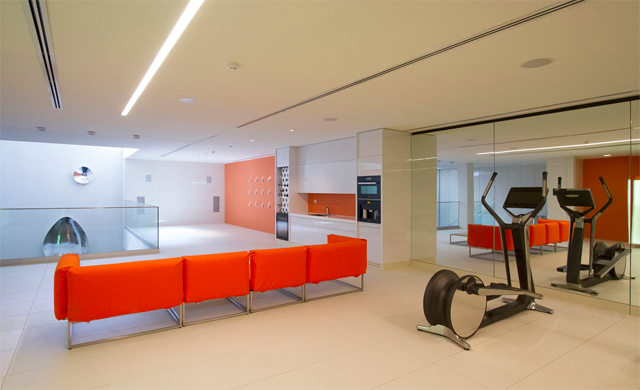 There are two basement floors with fitness facilities and wellness areas. The first floor has parking and housekeeping space. 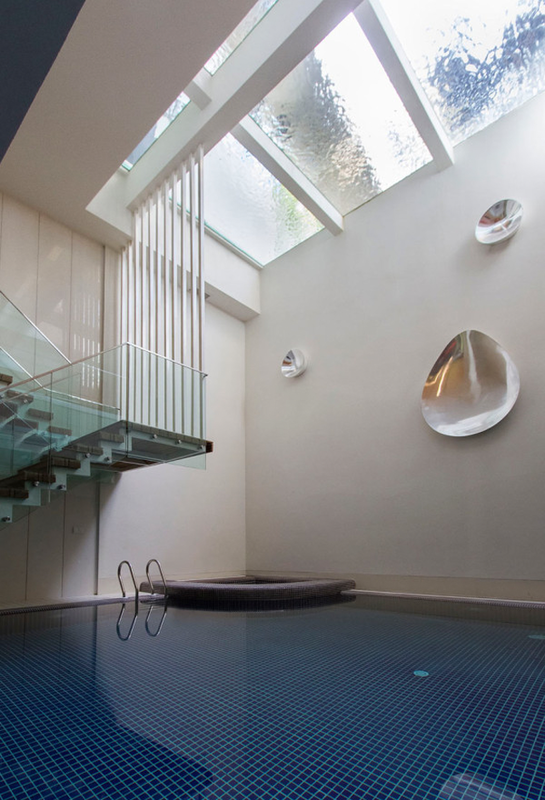 There’s even an indoor pool. Even when the rooms are faced inwards, the home still gets plenty of light thanks to the empty space that runs through the center. Suspended bridges connect the two fixed volumes that make the primary structure.